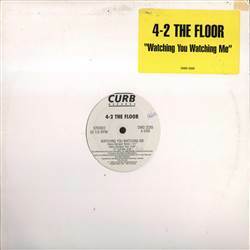 4-2 The Floor - Watching You Watching Me 12"
EURO, Curb, USA, 1996... 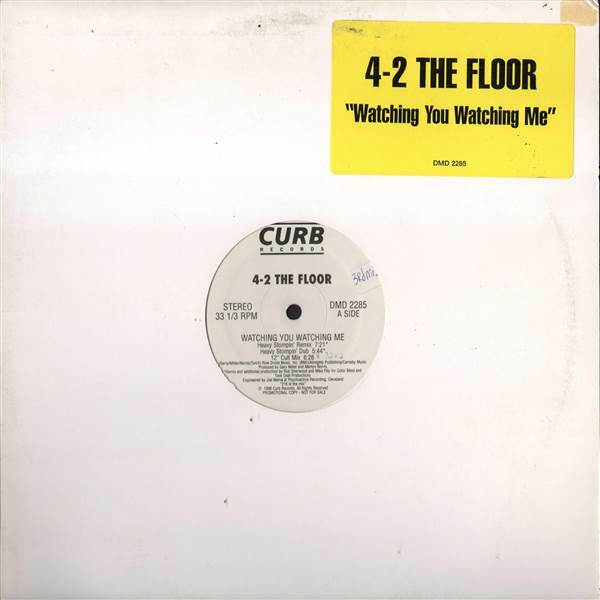 Watching You Watching Me (Heavy Stompin' Remix), Watching You Watching Me (Heavy Stompin' Dub), Watching You Watching Me (12" Cult Mix), Watching You Watching Me (Michael B. Linney Mix), Watching You Watching Me (Next Remix), Watching You Watching Me (Next Dub). Apex - Let Me Be 12" Mousse T. vs. Hot 'N' Juicy - Horny 12" Stacy Lattisaw - Jump To The Beat (Remix 2002) 12" 3 Girlz - Boogie Oogie Oogie 12"
Sharan / D&M - Dream Of Algeri / Anvil 12" Flambe - Ti Amo 12" Systematic - Everyday 12" Love Inc. - You're A Superstar 12"